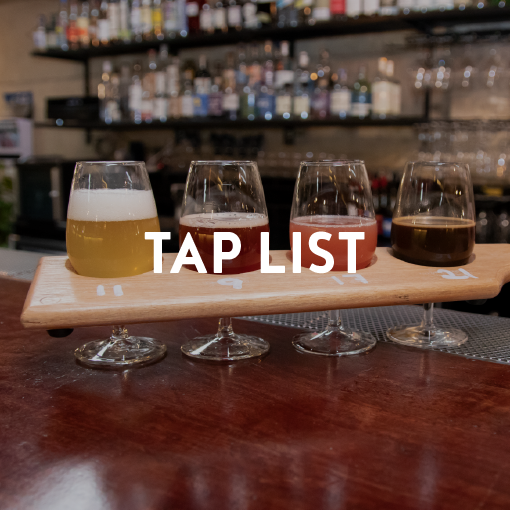 We have 24 taps pouring wine, cocktails and a carefully curated selection of independent craft beer from around the globe. 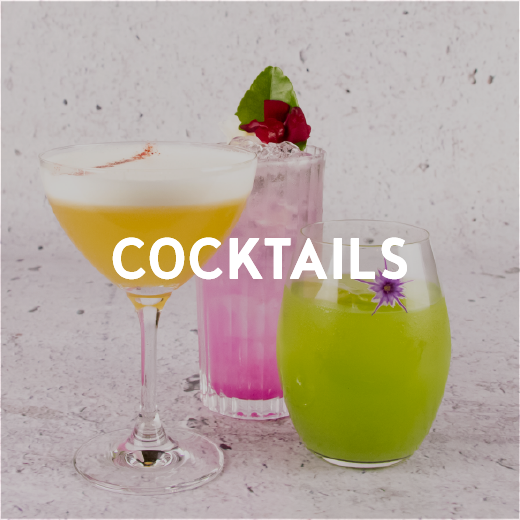 The bar menu offers interesting Australian and international wines by the bottle and glass, over 300 speciality spirits from the back bar and a seasonal cocktail list. 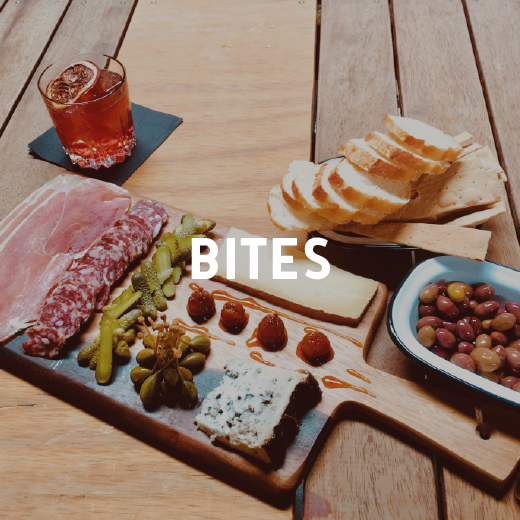 To accompany the booze selection there is a small eats menu offering cheese, charcuterie and bar snacks. If you feel like something a little more, we welcome you to jump on your favourite app and have food delivered from any of the awesome local takeaway restaurants. 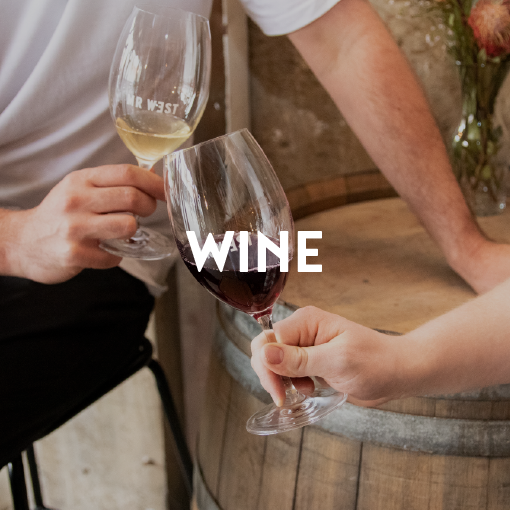 If nothings grabs you from our awesome menu your welcome to choose any beer or wine from the bottle shop downstairs and drink in house with a number of seating options available in the bottle shop itself or in the main bar upstairs.